4 top tips for finding the right Influencer or blogger for your brand! Organic, creative and amazing content – brands crave it, we love it, and your brand needs it to stand out in the saturated landscape of the world of content marketing. So who’s doing this right? Well it’s safe to say that some of the best people doing it are new-age influencers and bloggers. 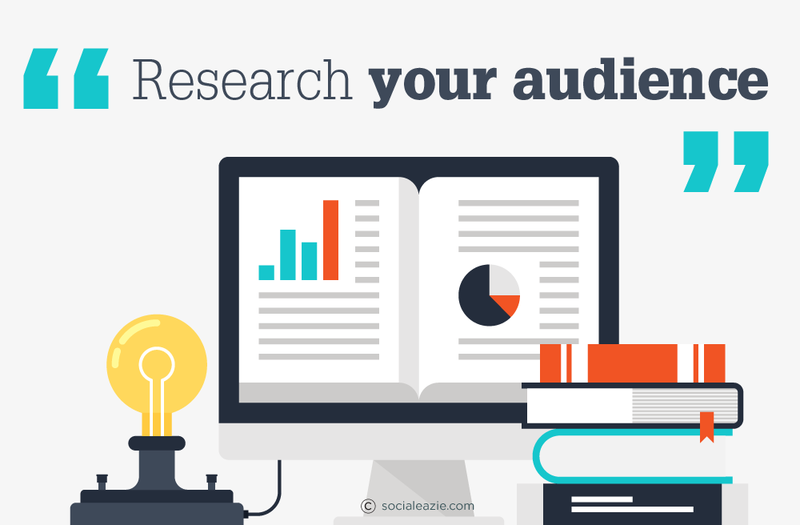 Content marketing is a strategic marketing approach focussed on creating and distributing valuable, relevant, and consistent content (images, blogs, videos etc.) to attract and retain a clearly-defined audience – and, ultimately, to drive profitable customer action and engagement. “They just get loads of free stuff, and all they do is mention the product or take a photo of it” – we often hear this phrase, but there’s a lot more to it for those bloggers and influencers in the business who take it seriously. In many cases, this is their full-time job and a ‘business’ for them. 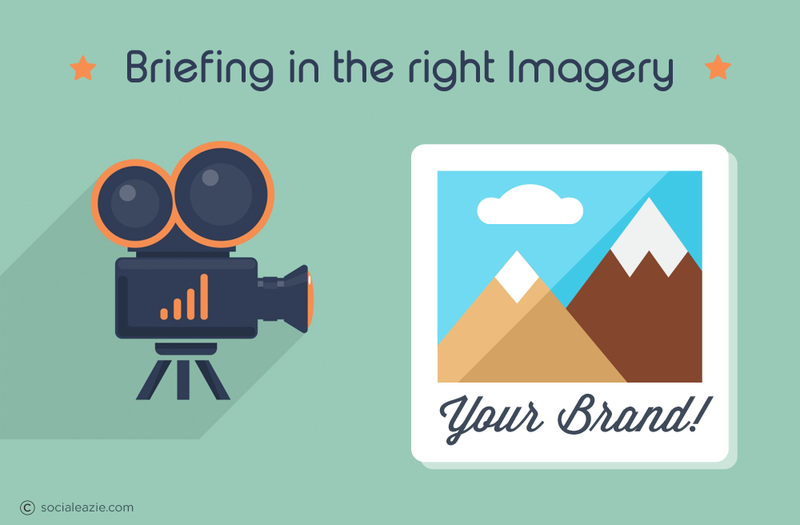 Stunning imagery, beautiful product placement and fresh ideas – this is what makes their imagery stand out in comparison to a brand generated campaign. 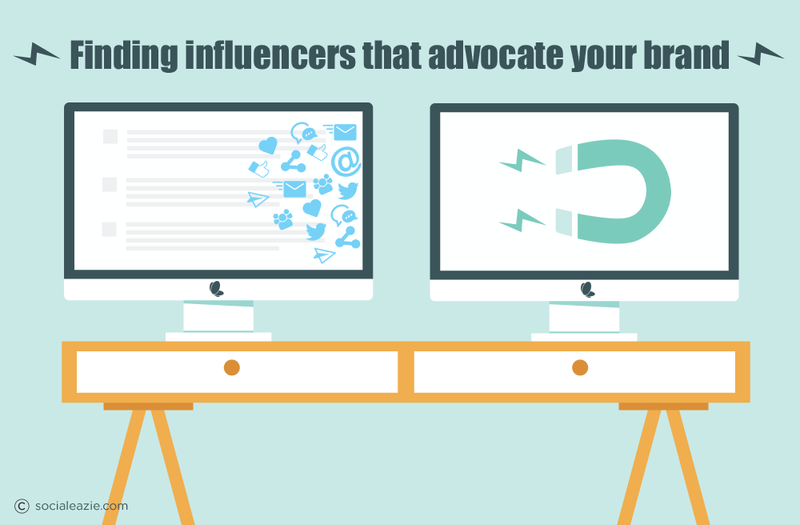 Let’s look at tips to help you choose the right influencers to align with your brand. Just because they have 100K followers, doesn’t mean they’re going to be worth a sponsored post. What if three quarters of their audience is based in The States, and you’re trying to target a local British audience? What is the gender split of their audience? Where are the top three countries/states in which their followers reside? What age group are their top followers? What are their most engaged times and days? These key questions will help you determine whether they are worth a portion of your marketing budget. A beach babe with a vibrant and sun-kissed profile, who’s trying to promote a glamourous, lush and sophisticated brand, is just confusing, as well as not looking aesthetically pleasing. When searching for the right influencer to develop content for you, think about your brand essence – the look, feel and tone you’re trying to convey. Doing our own client analysis, we have found that our social butterflies using social eazie to manage their social voice predominantly arrange their followed content based on different profile styles and themes. For example, a seaside inspired candle brand will have influencers See Want Shop and Friend In Fashion saved in a folder labelled “Summer Themed Influencers”. The content these two bloggers post is light, bright, beach inspired and fresh, which also reflects the brand’s essence. It’s vital when choosing an influencer to ask yourself the question, are they going to reflect my brand well? If they do, GREAT! 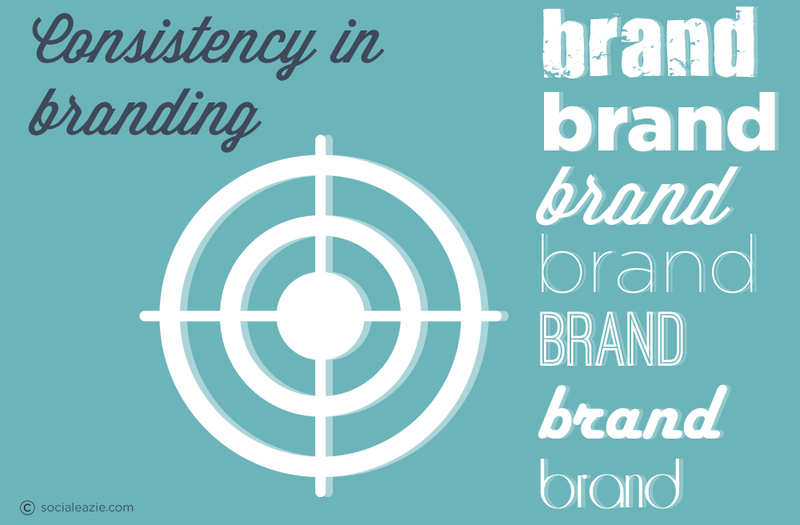 They will keep your content consistent in its look. It will further develop a strong brand essence. Tip 3: Is their tone and language aligned with your brand values? What a boss. Nek minnut. Let’s get cray. YOLO. This slang/pop-culture style language isn’t for everyone. It’s important to remain true to your brand’s ethos and values. Just because this is popular language, it might not reflect your company’s brand. Same goes for the influencer who posts to promote your brand – is the language they use on their profile something you would be comfortable enough to align your brand with? Ensure your influencer’s public persona can reflect your brand in a positive and seamless way. A thorough and detailed brief is very important for ensuring your enlisted influencer delivers the content you desire, it must meet your objectives. Yes, creative expression and freedom for them is important (that’s why their content is so unique). However, there should be parameters and guidelines in place. After all, this is your marketing allocation. Providing the influencer with context will ensure they’ve got all the information to create amazing, aligned and objective orientated content delivered for your brand. Influencer campaigns are working. They are converting sales and driving awareness, at a lot less than traditional advertising. But if you are going to delve into this space, be smart about it. Do your research, think strategically and be thorough. When your product, service or more importantly your brand is on the line, you need to take considerable time to find the right influencer who will unequivocally enhance, and promote your brand in a positive light – and on the flip-side not tarnish the goodwill and brand equity you have tirelessly spent year’s building!